Our dermatologists believe a customized approach to skin health is the most compassionate approach. 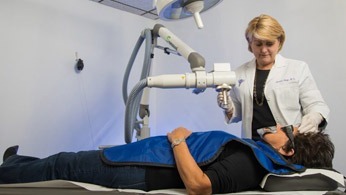 So whether it’s acne treatment, diagnosing and managing skin cancer, or aesthetic skin services, we use the latest and most proven techniques in a personalized fashion to address your specific health and beauty goals. We specialize in cosmetic procedures such as Botox, Dysport, Juvederm, Restylane and Sculptra, as well as acne treatment, laser hair removal, Intense Pulsed Light (IPL), laser skin resurfacing, chemical peels and more. Very nice and relaxing atmosphere. Enjoyed the experience from the moment I walked in the door. 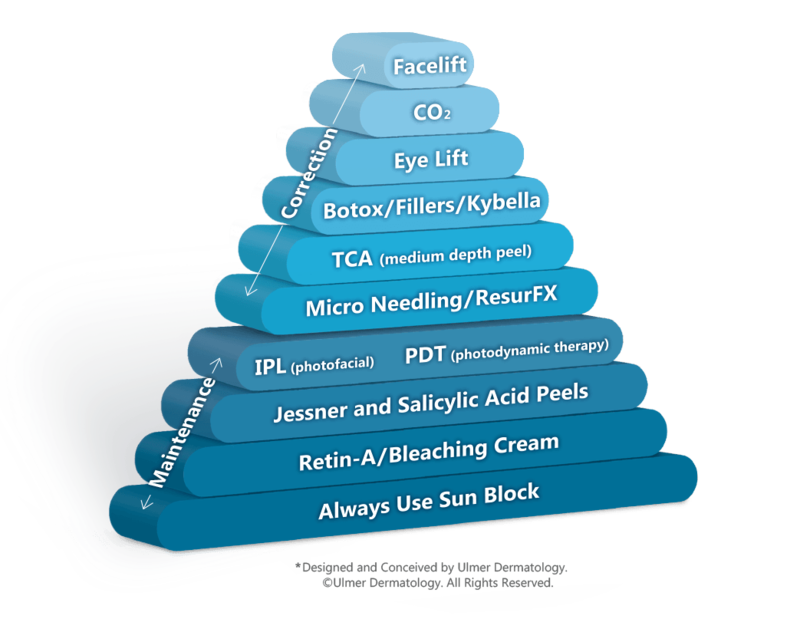 Photodynamic Skin Rejuvenation is amazing – my friends are noticing a difference. The staff at Ulmer Dermatology is top notch – from the doctors to the office. They are professional, helpful and worked with me to improve the condition of my skin. I love to recommend this office to my friends. They are great! 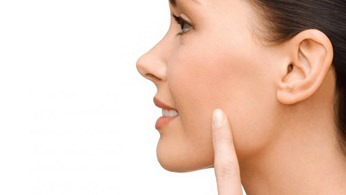 I have been an acne patient of Dr. Ulmer’s for several years now and have experienced a significant improvement. The combination of Dr. Ulmer’s in-office treatments and his prescribed regimen worked wonders on my skin, not only healing my acne, but also preventing future flair-ups and even scarring. Bridget is the best Botoxer around! Ready to Unlock Your Skin Health? Call us at (562) 435-5621 or Contact Us Today!